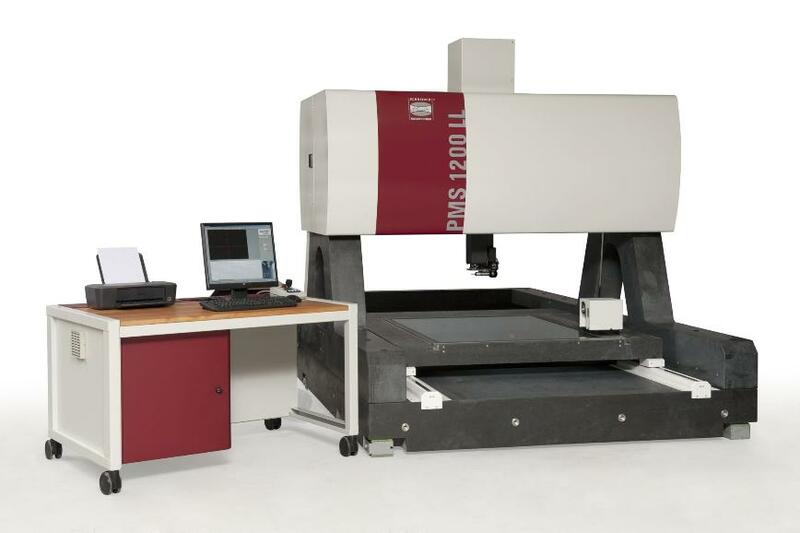 With the creation of series PMS LL, the development team from Bad Kreuznach has set yet another milestone in the world of metrology. Each sensor of this innovative compact machine provides highest accuracy and precision over a large measurement range. PMS LL uniquely combines maximum reliability with speed and flexibility. It is a high performer with low space requirement! The modular design of the machines which affords customised configuration options leaves nothing to be desired. Whether you require a high-resolution 1.4-megapixel CCD matrix camera, a telecentric precision lens with fixed focal length, an LED incident light illumination system, a multi-sector LED transmitted light illumination system, an indexing probe head (PH10) either equipped with a 6-way touch-trigger probe (TP200) or with a scanning probe (SP25), a conoscopic laser sensor, for a fully integrated CNC rotary axis – the multi-faceted features of PMS LL and its wide variety of software options will help you make the best choices in terms of cost and efficiency for your particular measuring task.